Here's The Producer Of Choice! 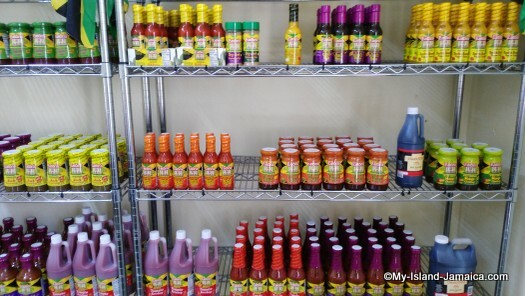 Jamaican sauces, seasonings and spices continues to be adored the world over. Yup, we boast some of the finest lines of seasonings, whether it be jerk, barbeque, spicy or even tomato ketchups! 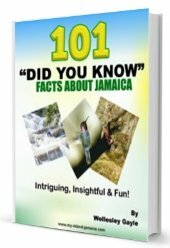 But all good things have a genesis, and there is an iconic company, nestled on the plains of Trelawny that have, in part, helped to fuel this accomplishment - EATON'S. 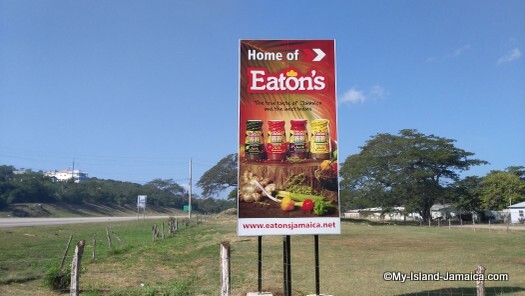 In addition to priding itself for the most authentic Jamaican sauces, Eaton's is extremely proud of its continued partnership with over 200 of our local Jamaican farmers; from St. Elizabeth in the south, to St. Ann in the north! They supply the company with thousands of pounds of escallion every single year! And that's in addition to mangoes, papayas, pimentos, thyme and ginger. And of course, their most valued asset, their employees! Christine (daughter of founder and the Managing Director) sincerely feels that her team (70% of who are female) is the most dedicated and loyal in all of Jamaica. And most of them are long serving! I had the distinct pleasure of meeting Andrea Clarke who has been with the company since 1989! And she loves it here! She claimed she is shy :-), but agreed to take this pic so I can share with you. 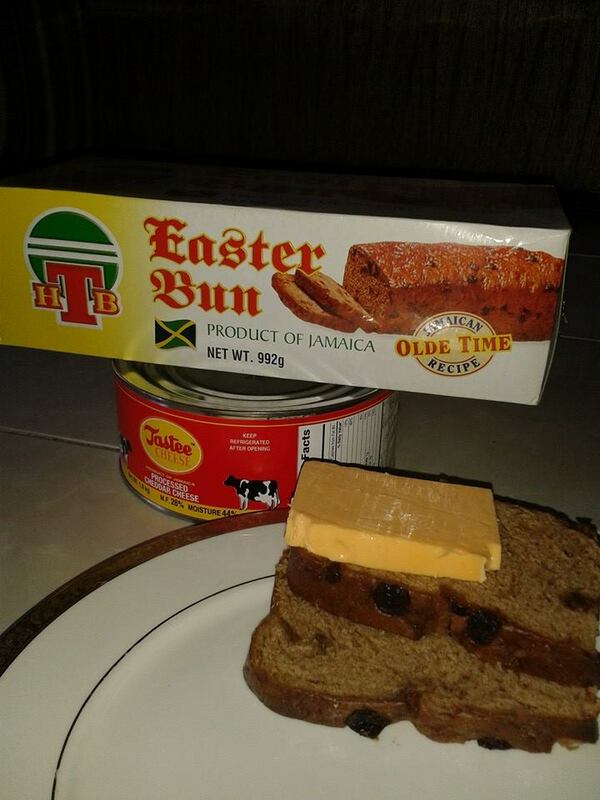 I was alarmed to learn that the majority of their products, over 85%, are sold outside of Jamaica via its own brand, as well as private label marketing for other reputable Jamaican brands. The other 15% are sold to small gifts shops and supermarkets locally. Because of local logistical challenges, Eaton's have partnered with reputable distributors in the USA, UK and Canada to supply its growing overseas market. 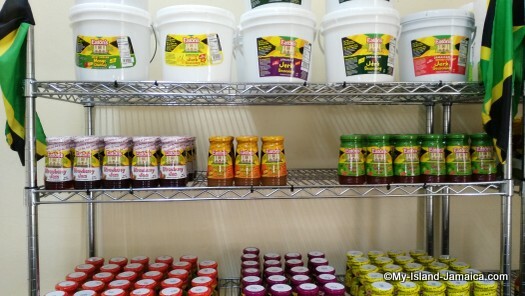 Many of who continues to demand more of their authentic Jamaican sauces and seasonings. 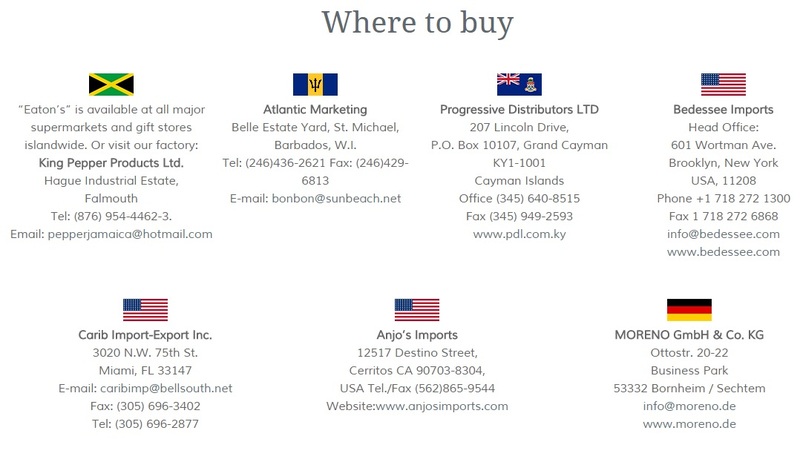 More on the international distributors below. "What differentiates Eaton's products from the rest? What makes them the best in their class"? All family safe and environmentally friendly. 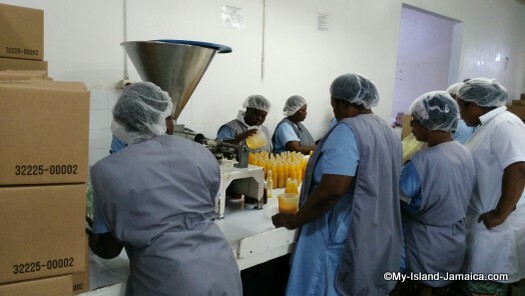 All their products are formulated in house. And that's a big deal! NO MSG is used in their products - And proudly so! 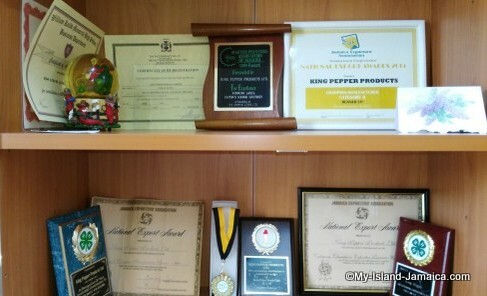 And so, its no surprise that Eatons, through is trading name, King Pepper Products Ltd, has won several major awards for both their contribution to Jamaica and for the quality of its products. "Gold Star" Great Taste Award for "Eaton's Jerk BBQ Sauce" from The Guild Of Find Foods (UK). 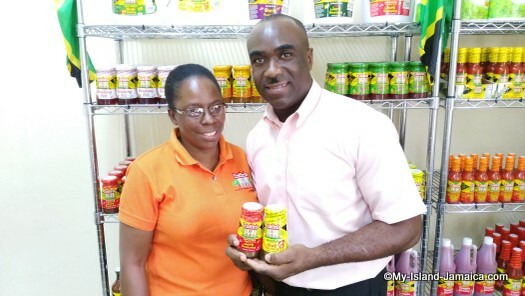 My-Island-Jamaica.com is therefore, not only extremely proud of Eaton's, we are honored to partner with another Jamaican company that treats its employees with such respect and dignity and is positively impacting the lives of so many of our local farmers. Here's a free recipe for you (below), courtesy of Eaton's.